1 Please do not talk at this timeNov 17 4 volunteers to pass back papers Get out everything you have on Haitian Revolution (put this aside for a moment) Get out everything you have on Napoleon. – Look at all the evidence you have collected. – What region (France, Europe or the Americas) has the MOST information you could use. 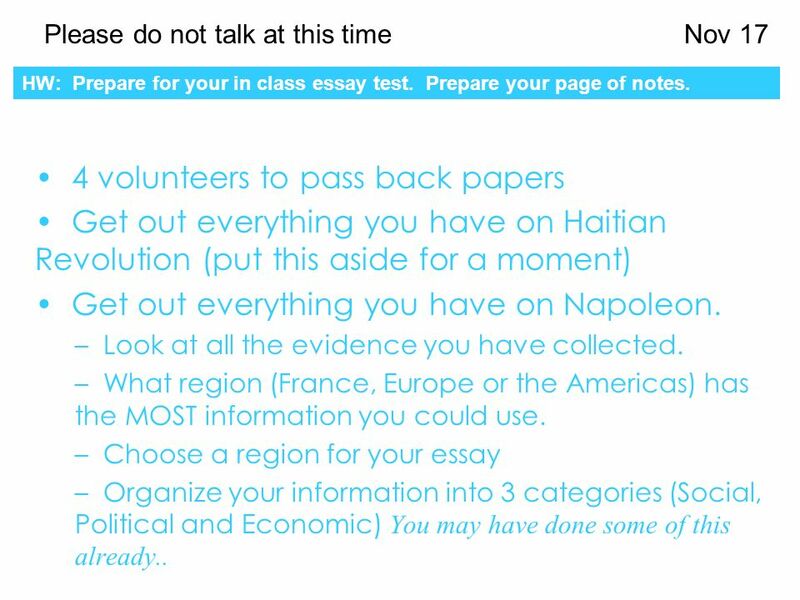 – Choose a region for your essay – Organize your information into 3 categories (Social, Political and Economic) You may have done some of this already.. HW: Prepare for your in class essay test. Prepare your page of notes. 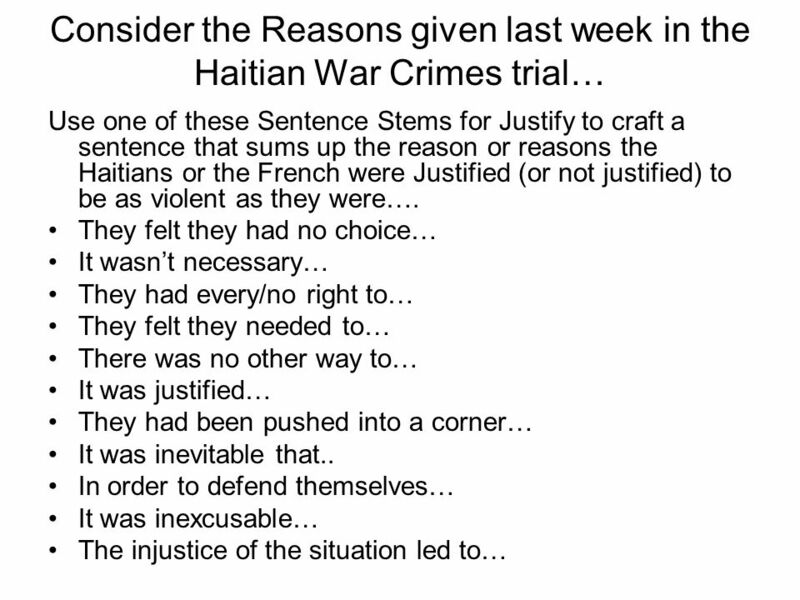 Download ppt "Please do not talk at this timeNov 17 4 volunteers to pass back papers Get out everything you have on Haitian Revolution (put this aside for a moment)"
Warm-up March 31, 2008 Who was Suleyman I the Magnificent? What empire did he rule/What time period? Why was he important? Please do not talk at this timeNov. 7-8 Please collect everything you know about Simon Bolivar and write it on page 34A of your notebook. Use your notes. 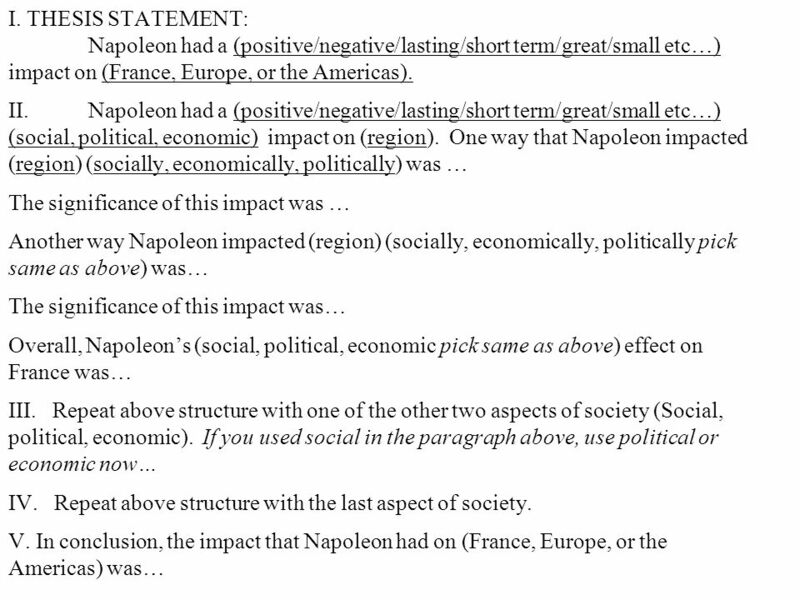 FQ: What are some ways I can plan and organize my DBQ essay? Did You Turn In? Synthesis Essay Sources pdf with your annotations? Welcome to the Advanced Placement Essay A.P. U.S. History I Mr. Clark. Thesis Statement ► What is a thesis statement?  tells the reader how you will interpret the significance of the subject matter under discussion.  is. HOW TO DBQ Question: Using documents, discuss the effects of the development of the Atlantic trade and its impact on the participating civilizations from. Bellringer!!! Take out the notes we began on the Enlightened Despots at the end of class yesterday. Finish Them!! Page 8 Complete the Matching sheet from. 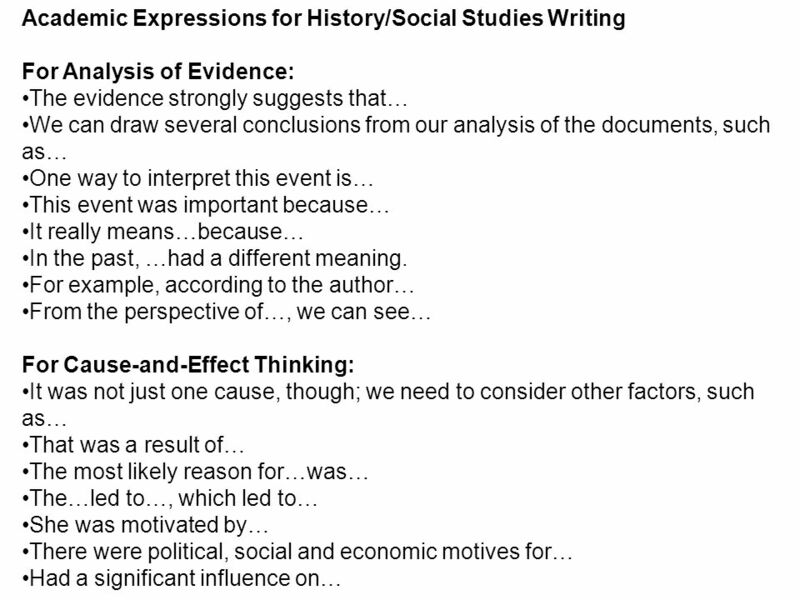 The Six Paragraph Essay for Unit 2 Assessment The Main Parts: Introduction, Body, Connection and Conclusion. National History Day Getting Started – Topic Selection and Research Plan.